Allison Kenney is an HR Advisor with ERC. She shares responsibility for co-managing ERC’s HR Help Desk, where she provides members with information and professional guidance on a variety of HR and general business-related topics. 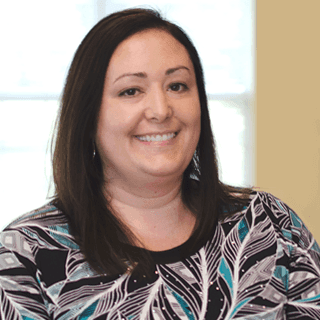 Allison is a PHR and SHRM-SCP certified HR professional. She has fifteen years of comprehensive HR experience with a primary focus on employee relations and compliance. Prior to joining ERC, Allison served in various HR leadership roles within the healthcare industry, including Ohio Living Breckenridge Village and University Hospitals. Allison holds a Bachelor’s degree in Business Administration from The Ohio State University and a MBA degree from Case Western Reserve University.